The goal of the ULI Women’s Leadership Initiative (WLI) is to raise the visibility and participation of women in ULI and ultimately in the real estate profession. We invite all women of ULI North Texas to join in, participate and connect with fellow women ULI members via the WLI. 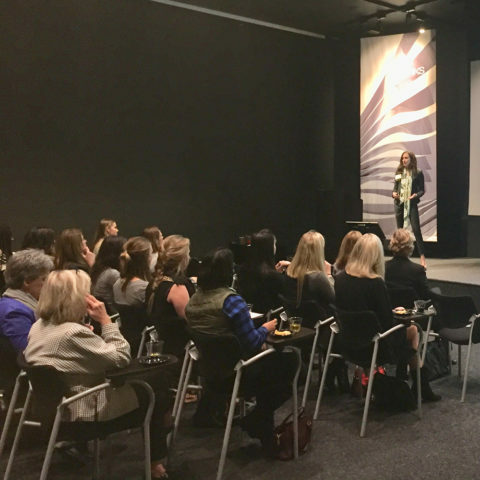 The Women’s Leadership Initiative hosts a minimum of 4 WLI member exclusive events per year. These events promenantely feature a women of influence within the CRE industry, and can either focus on new developments in the area, or on leadership & networking. With each CEO’s & Conversations, Leadership & Learning, or Effective Networking event, ULI North Texas WLI offering quality opportunities for female members to network, learn, and grow together in real estate. 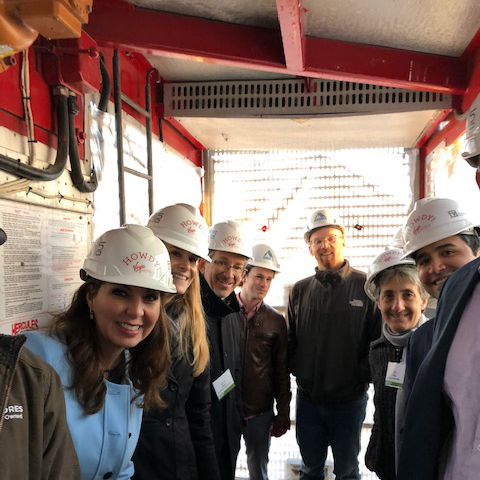 The Women’s Leadership Initiative and the ULI North Texas NEXT Group are co-hosting mobile workshops throughout the year focusing on upcoming or newly established developments in the region. These tours typically run from 4:00 to 6:00 p.m. and conclude with a networking hppy hour. WLI/NT NEXT Tours are open to ULI women members and all other members between the ages of 35 and 45. Would you like to be part of the committee?